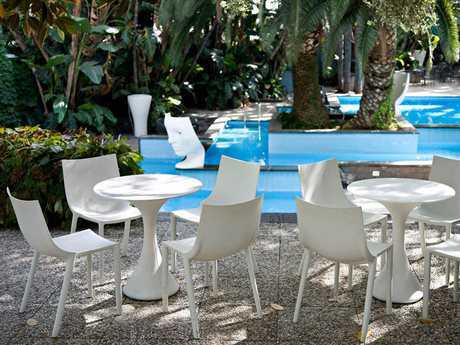 Resin is one of the best synthetic materials on the market right now for outdoor furniture because it is a high-quality, strong plastic material that is extremely weatherproof. 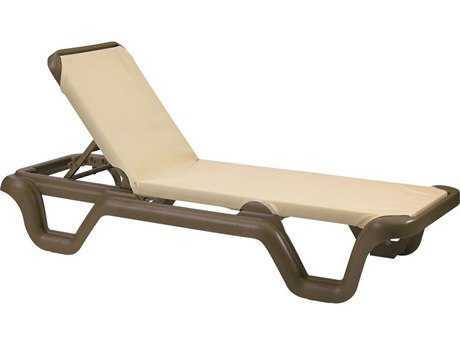 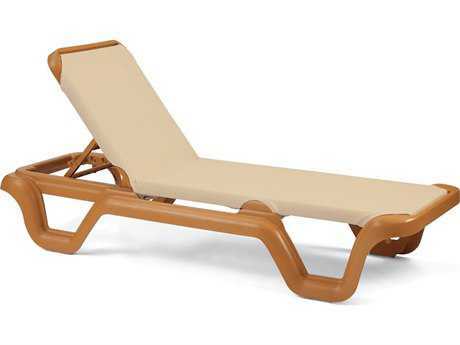 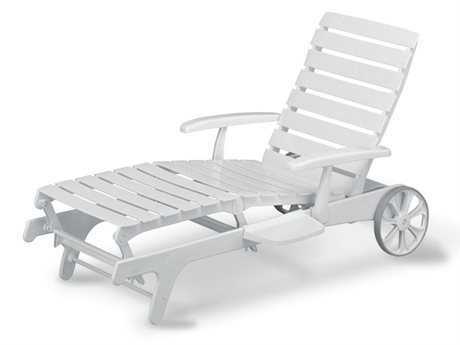 Resin furniture will not rust or rot, making it the perfect furniture to place by the pool. 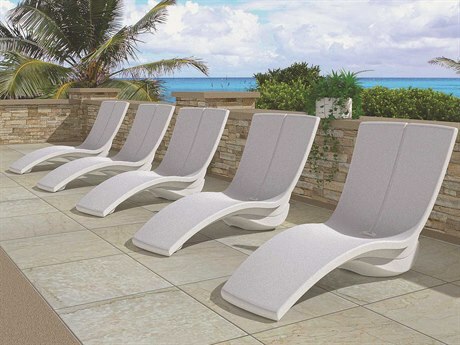 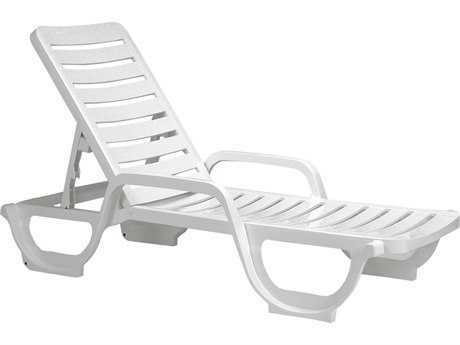 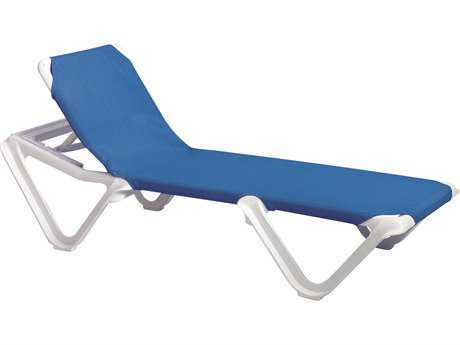 This style of outdoor furniture is also perfect for residential pools or for use on commercial cruises or at resorts and hotels. 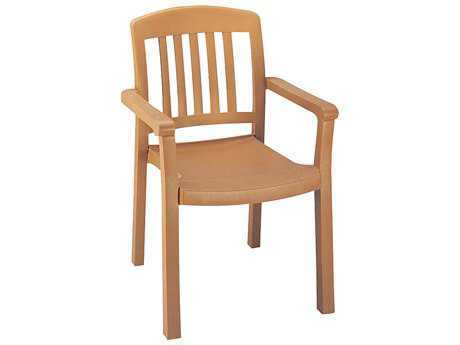 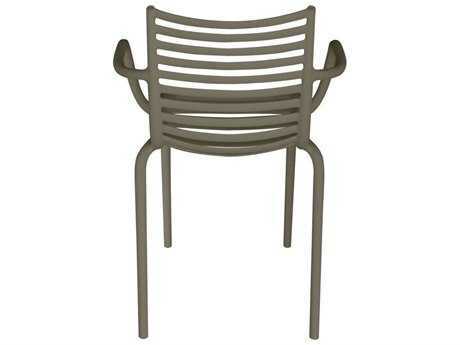 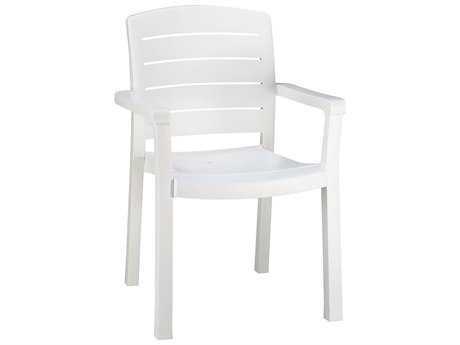 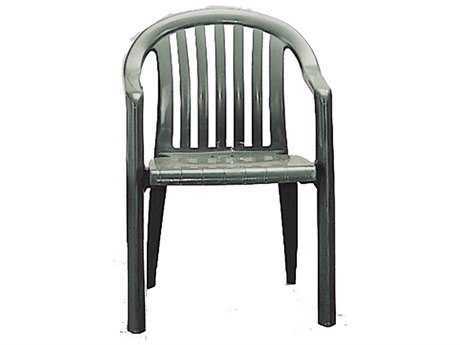 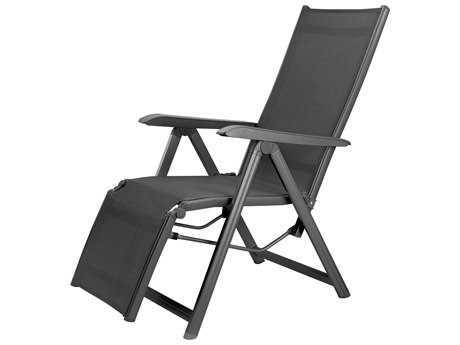 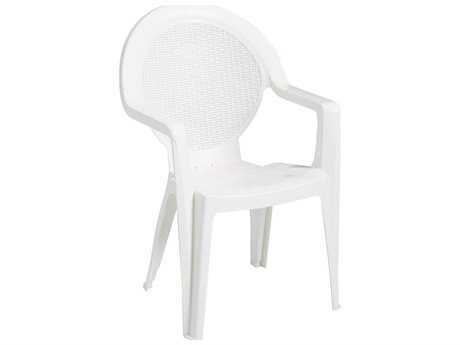 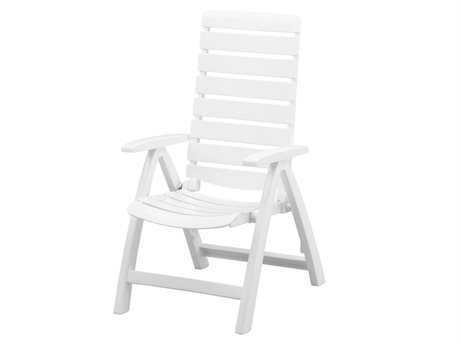 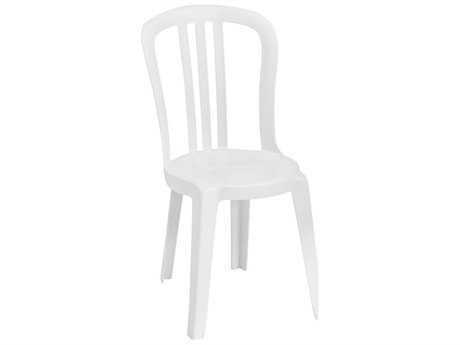 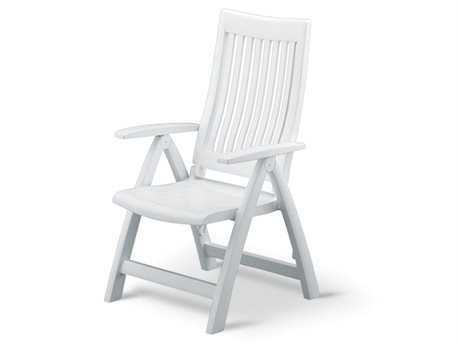 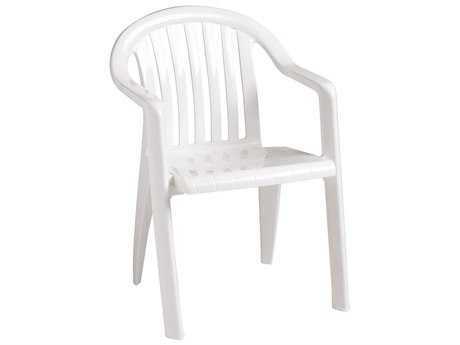 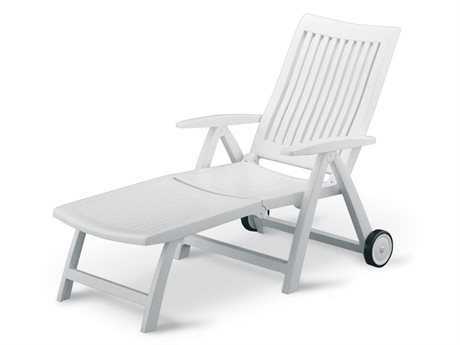 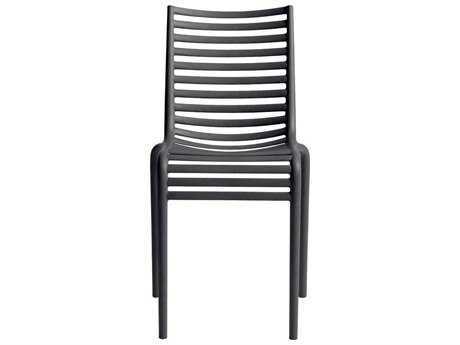 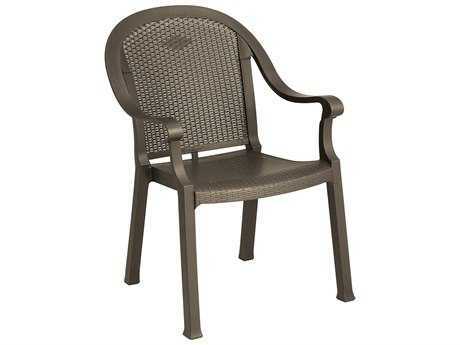 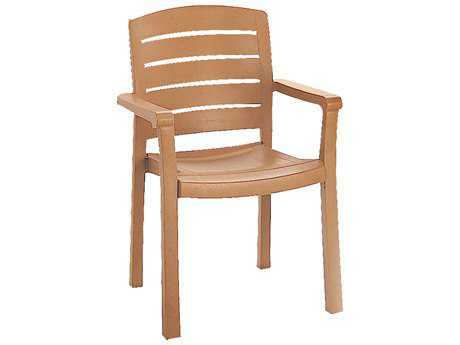 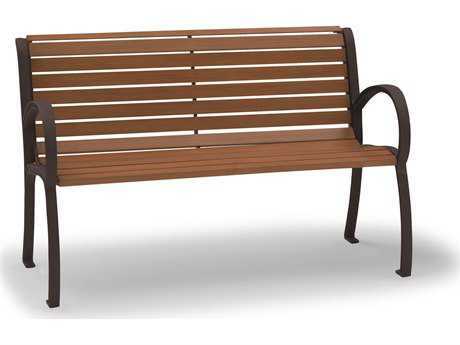 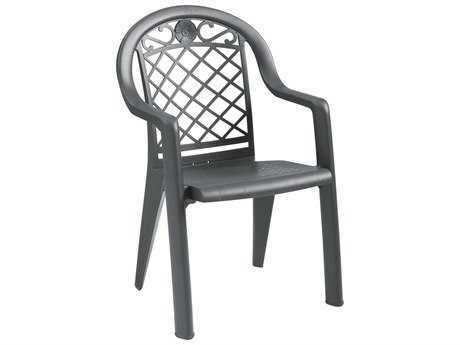 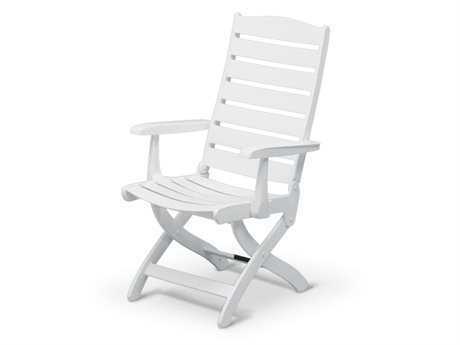 Besides being durable, most resin patio furniture is also eco-friendly. 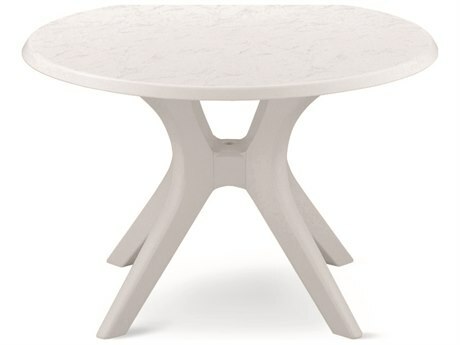 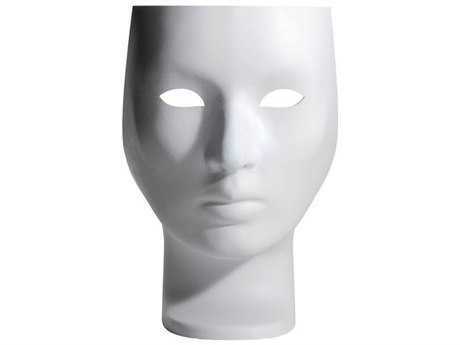 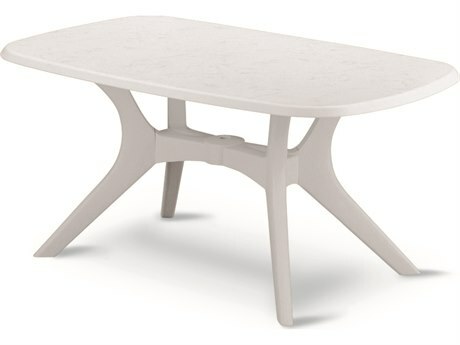 Made of a solid polymer resin, resin furniture is inexpensive when compared to wood and metal, impervious to moisture damage, and resistant to rigorous wear and tear. 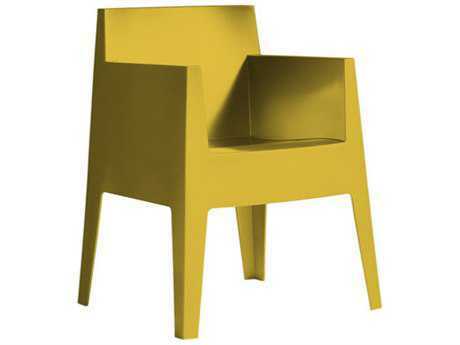 When the furniture is being constructed, the dye is mixed directly into the mold. 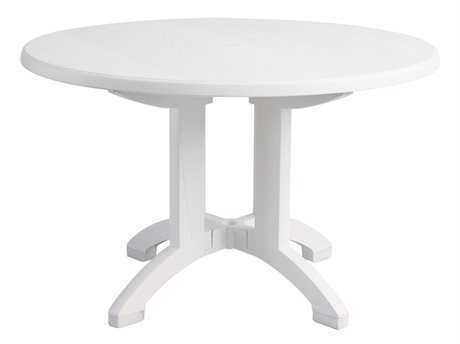 This process allows the color to run all through the piece, so nicks and scratches are less noticeable, and therefore the furniture never needs refinishing unless you want to change the color. 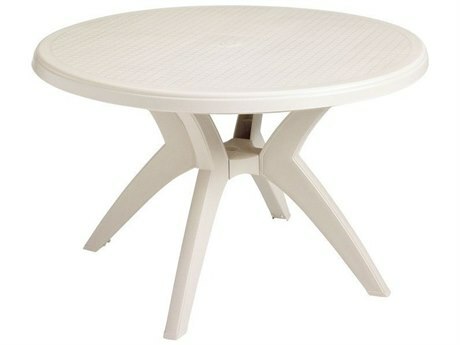 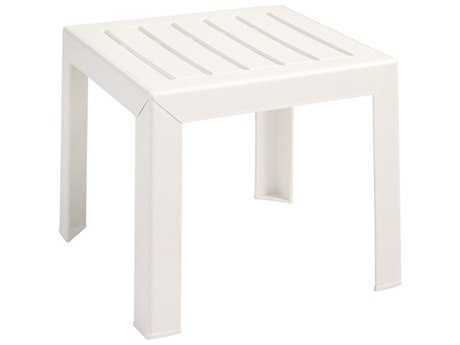 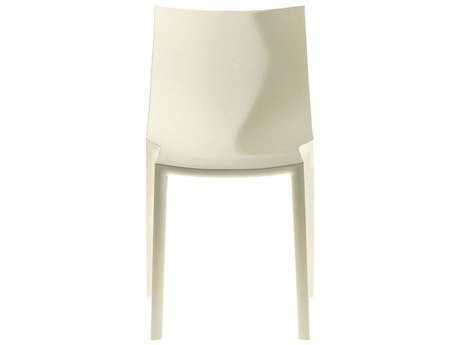 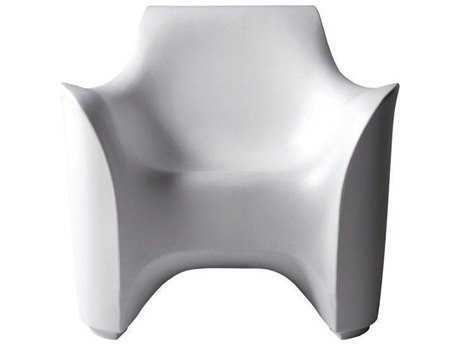 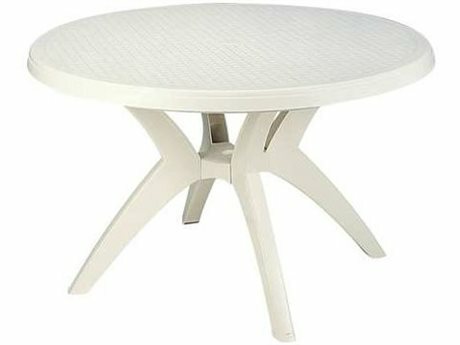 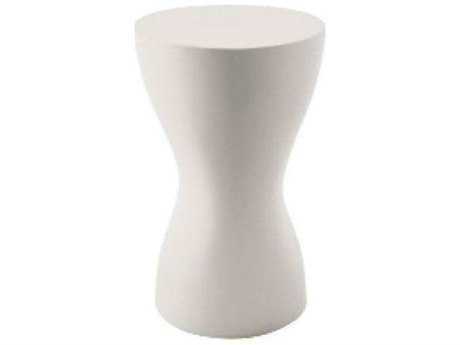 PatioLiving carries a wide variety of types of resin furniture, including dining and lounge sets. 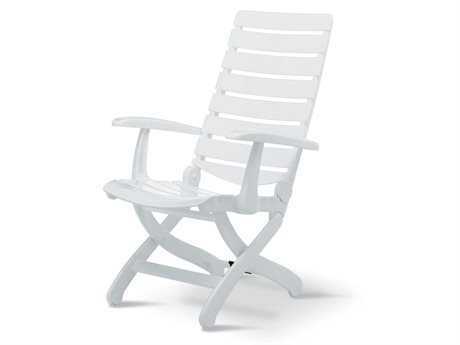 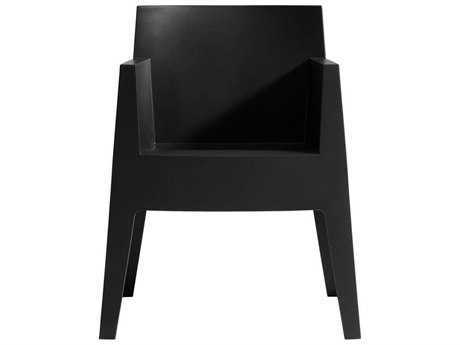 For outdoor resin furniture, PatioLiving carries lounge chairs, chaise lounges, dining chairs, bar stools, benches, and ottomans. 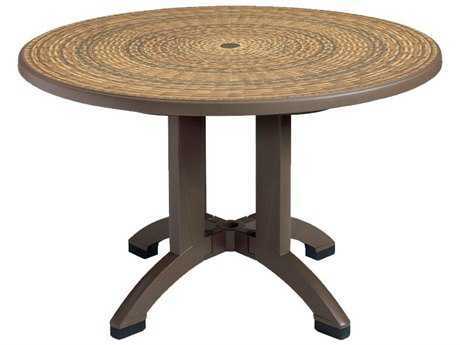 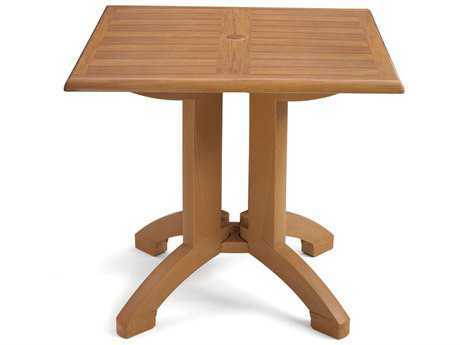 PatioLiving also carries resin bar, dining, end, and console tables, as well as table tops and bases. 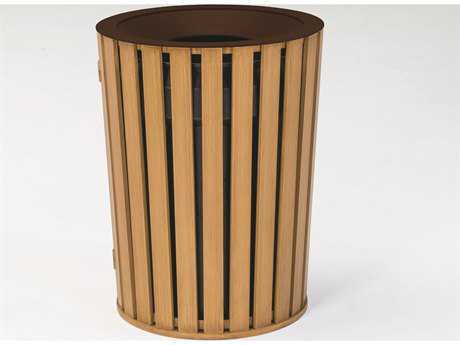 For your accessory needs, PatioLiving carries resin patio umbrellas, umbrella bases and stands, planters, serving carts, and waste receptacles. 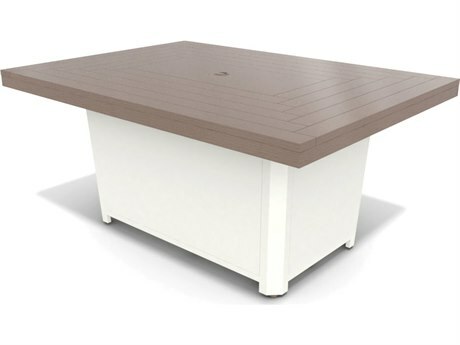 Resin patio tables and serving carts give you an attractive yet sturdy place to entertain guests and enjoy outdoor meals, while umbrellas and outdoor chairs are the perfect waterproof accessory for any patio. 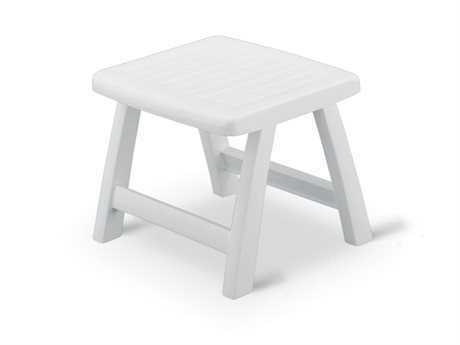 Resin furniture is exceptionally durable. 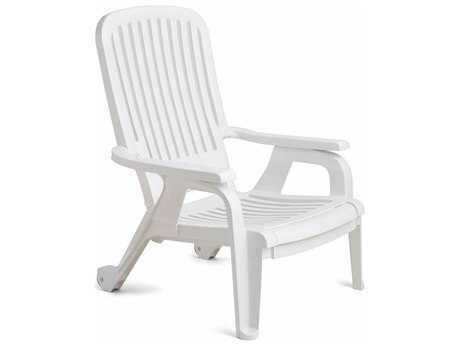 You can leave it outdoors all year round, it’s easily cleaned with a power washer or hose or a brush and soap, and it doesn’t rust, making for a great pool-side material. 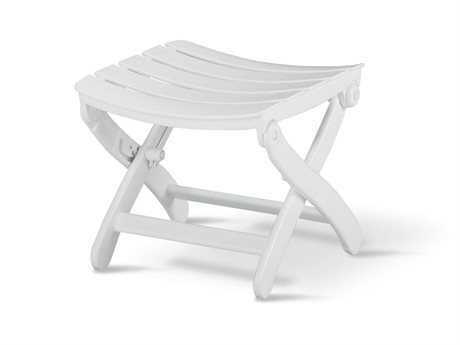 With minimal upkeep, your resin patio furniture will look great for years to come. 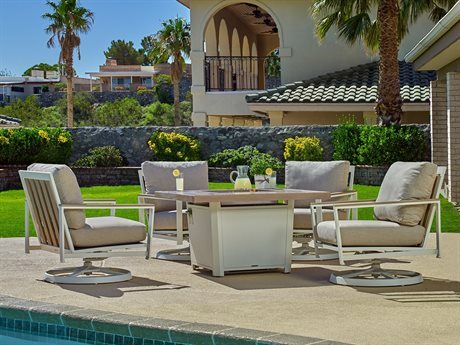 If you’re not sure about which material is best suited for your outdoor furniture, read PatioLiving’s Outdoor Materials Buying Guide.